This week I am featuring Tasha from Cute Awaking! This mama sells multi-functional slings for carrying your baby, and also baby doll slings so your baby can carry their baby! 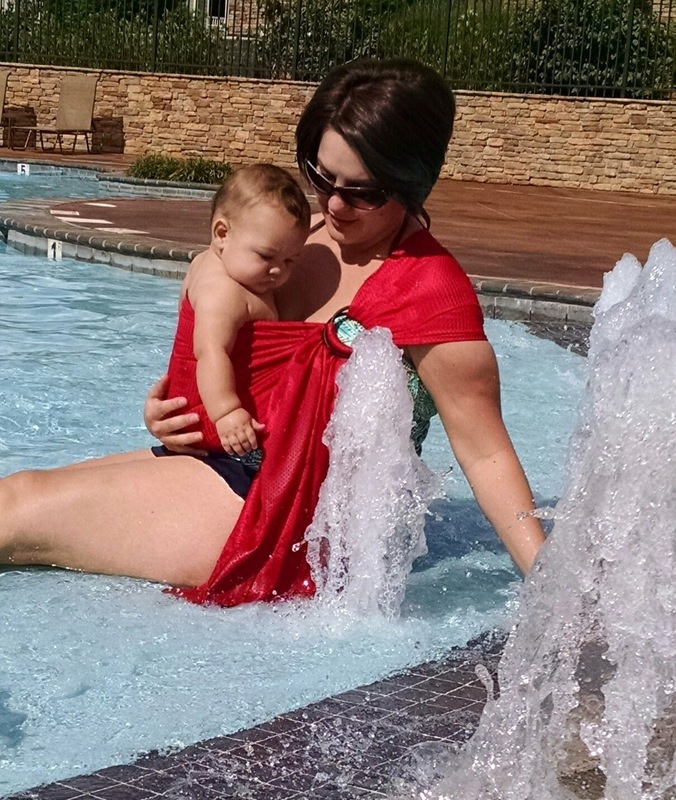 She sent us a mesh sling (so you can wear your baby in the pool!) and sent Lemon a sling for her baby (which she loves). She is the sweetest mama with the cutest family - I wish her so much success with her business! 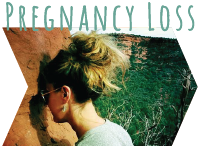 Read her post and then go shop her affordable, safety-approved slings! Loved the directions included (and a CD too)! My shop name is Cute Awaking. I also have a Facebook and Instagram. 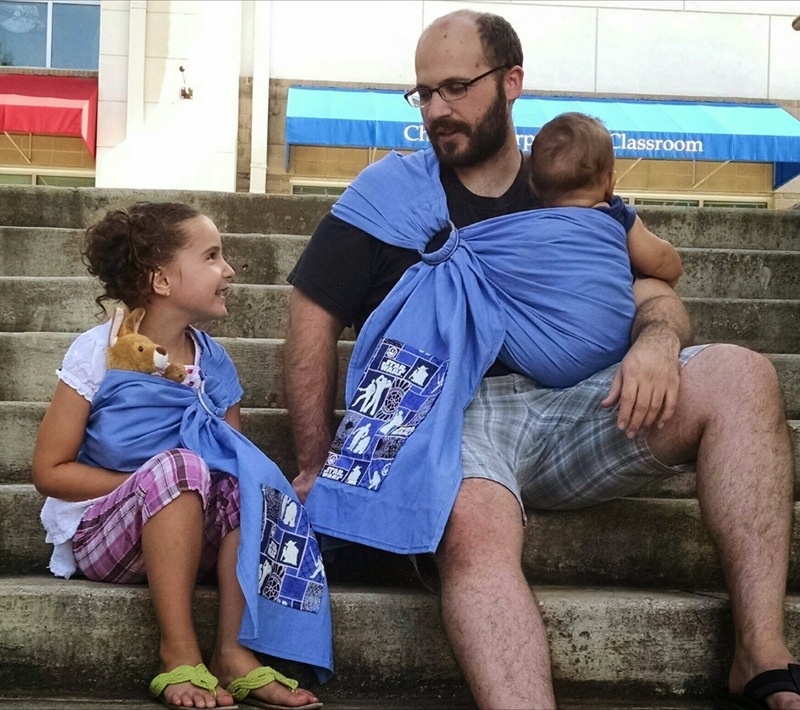 If you’re in the Huntsville, AL area you can also find my slings at the store Acorn Treasures. I make Ring Slings which are a type of baby carrier. I make several different kinds; Linen, linen/cotton blends and, mesh water slings. 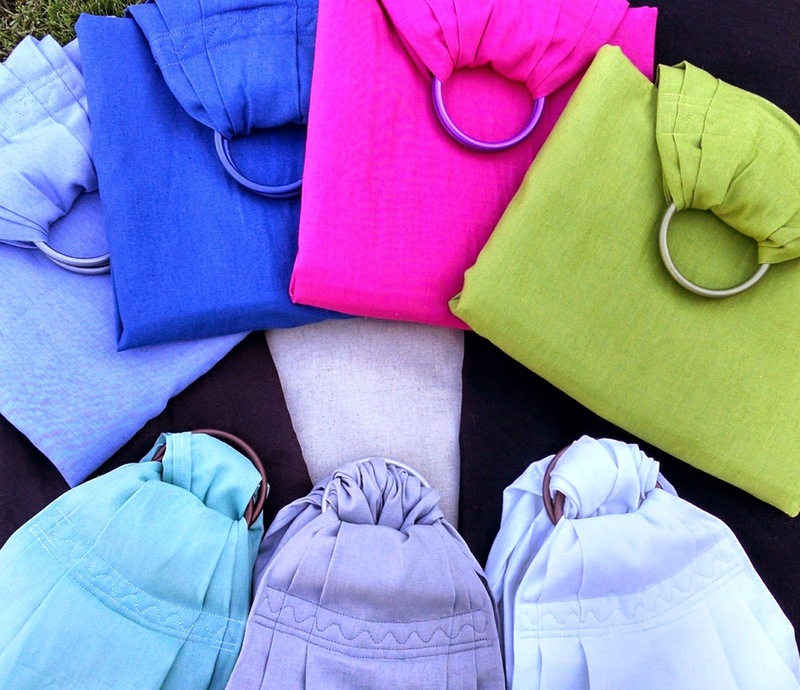 The linen and linen blends are great for everyday wear! 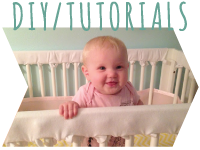 These are some of the easier baby carriers to use which makes them great for the little ones that want up and down a lot, quick runs to the store, and for nursing in. They are light-weight and breath well, making them perfect for any weather, even southern Florida (where I started making them.) The mesh water slings are awesome for the warmer months too! They are made from an athletic mesh, which make them super light weight, they wick moisture well, and dry really fast. These are awesome for trips to the pool, beach, or the lake - really anywhere there is water. 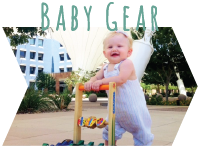 Want to keep your tiny one close while you keep up with the bigger kids around the water? No problem! The mesh sling holds baby close and snug, and when you get wet you don’t have to worry about a slippery baby. The mesh holds up even in the water. I also make doll ring slings so your little ones can be just like mommy and keep their babies close and snuggly too. I opened Cute Awaking officially in May of 2012. I started with crochet top bubble dresses and it was a need to fill a project itch for me. 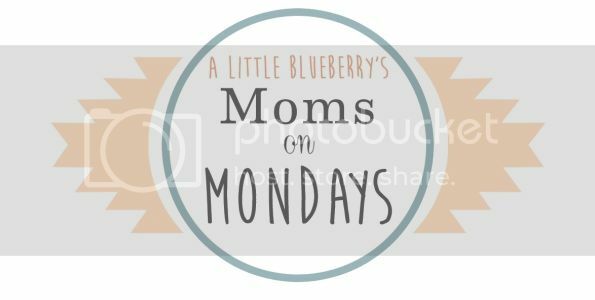 After making a dress for my daughter, and getting such wonderful compliments (and that “I just finished a project high"), I dove into the Etsy world. It took a couple months for my first order, but when it did come in I felt such a great feeling of accomplishment! I saw an opportunity where I could help support my family from home. I continued on with crocheting and making jewelry, area rugs and more dresses. 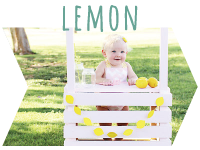 I’m a big crafter by nature and this was giving me such a wonderful excuse to create. In March 2014 we had our 4th baby, Eli and I was introduced to baby wearing - oh my did I fall in love! I started making myself ring slings and wraps, not just one, but four because well, I needed more then one color! I made them for everyone I knew as well. I started having friends of friends ask if I could make them one too. It was at that point I looked into what was required to make and sell ring slings. I was floored when I first found out all the laws and regulations regarding the manufacturing and selling of them. And, it didn't matter if you made 1 or 1,000,000, all the regulations had to be followed. I went back and forth for a month. I was unsure if me, just me by myself could keep up with all those regulations. Then, I took the plunge! I loved making them and seeing the joy it brought those that wore them. My husband was such a great support and actually helped me become CPSIA compliant. Since May 2014 I follow all current safety standards, am CPSIA compliant, and a member of BCIA. I am truly proud of myself for accomplishing this because at the beginning it seemed very overwhelming! I have been a dance teacher for most of my life - 15 years. It has always been a passion and will continue to be. I taught ballet, pointe, lyrical, and modern dance. I went to college at the International Academy of Design and Technology for Interior Design. I worked for a firm in south Florida for several years. 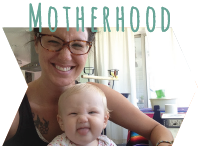 Once our first baby came, I felt the pull to stay home and have since then (with the exception of evening dance classes). I have been married to my wonderfully awesome husband, Tim, for 12 years. 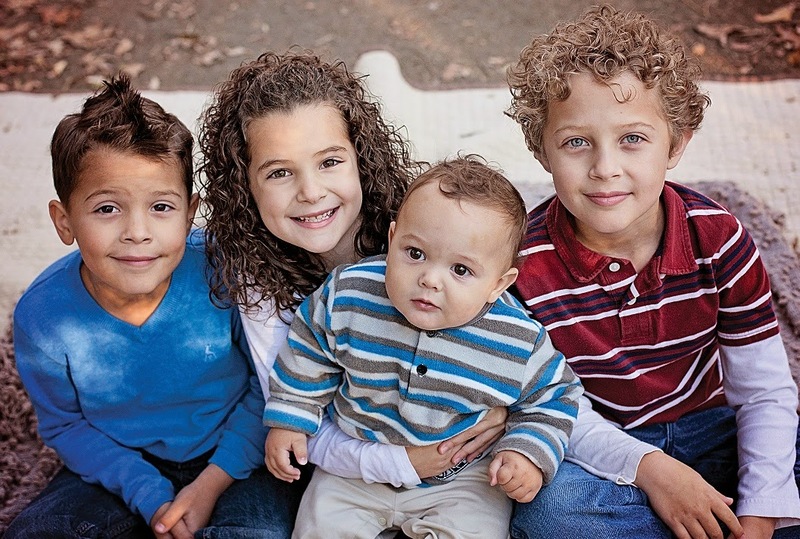 We have 4 children: Alexander 9, Javan 8, Lydia 7, and Eli 1 and another making his/her way in September! I home school all of my kids. Some days I wonder why because I feel like I’m failing, but they assure me I’m doing a great job, and then will blow me away with how much they really know! It has been so great to see the orders come in! 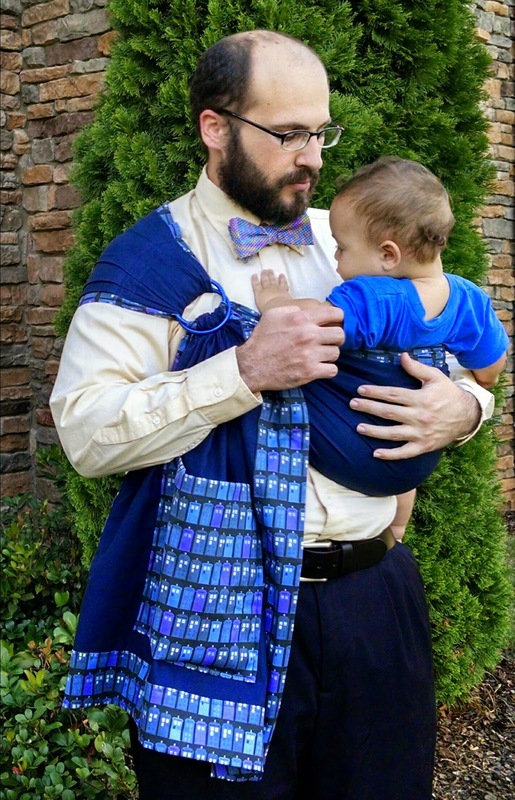 I feel so privileged when people choose one of my slings to hold their little ones. It has also been awesome to help financially support my family as well! What makes it even better is getting to do that from my home. Before working my shop Tim and I would work opposite schedules, not leaving much time for us. Since I work from home now we have so much more family time. Did you ever think you’d be doing this? What did you think you’d be doing instead? No. A year ago I thought I would be teaching dance classes, and worrying that Tim wouldn’t get home from work in time for me to make it to class. A year makes a big difference! And, sometimes a leap of faith really pays off! It’s pretty much just me but I can sometimes convince Tim to help cut the yards and yards of fabric. He’s always a good sport and he’s great at running to the post office for me! It kind of happens in between life - if Eli is napping I can get a couple slings made. The big kids are doing worksheets - I can answer some emails. I work in 30 to 40 minute increments throughout the day. When Tim is home he’s great with holding down the fort if I have several orders to finish. I love that it has created more time with my family. 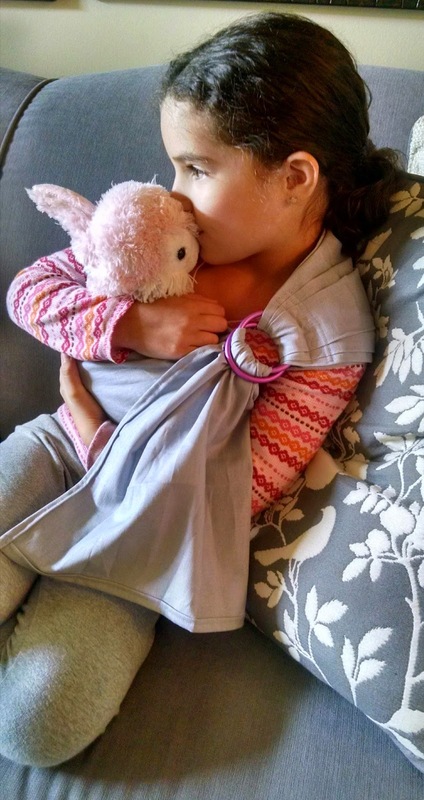 And, that the ring slings give others more snuggly time with their little ones. Shipping. Once it is sent out it is out of my control. I would hand deliver each one, if I could, to make sure it’s there on time. A few months ago I had a customer come back and ask for something special. She wanted to get her husband a ring sling he would love, but hadn’t been able to find just the right thing. He is a Zelda lover, and she wanted a sling that was Zelda inspired. I used green linen for the body and sewed on the iconic gold triforce. 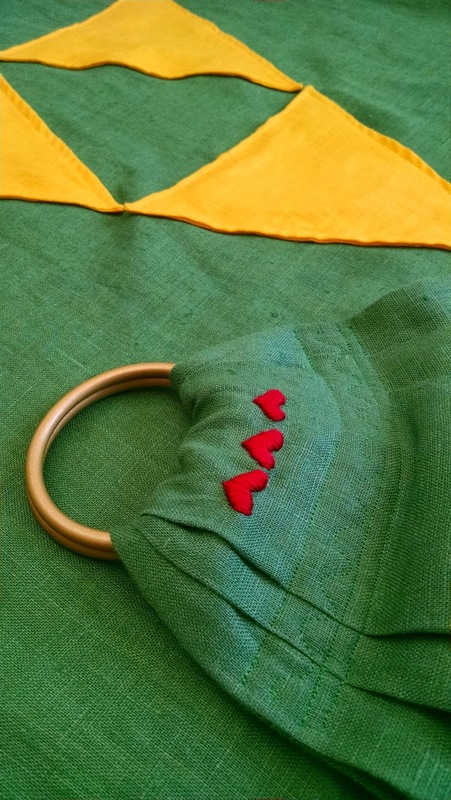 Four is their lucky number, so I hand embroidered 4 hearts, the health meter at the shoulder. It was fun to create something so unique! Find something you love and can’t live without, because chances are there are other people out there that feel the same way and are looking for it. Once you've found it, take the leap! You never know unless you try. 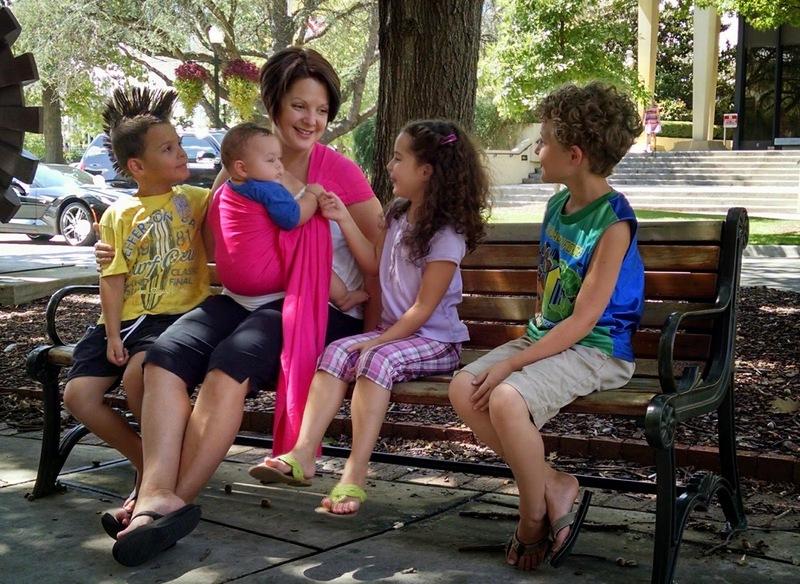 Thanks Tasha for your post, loved learning more about your company and your family!